One of the most iconic instruments ever produced, the Zildjian A series has been an industry standard for nearly a century. 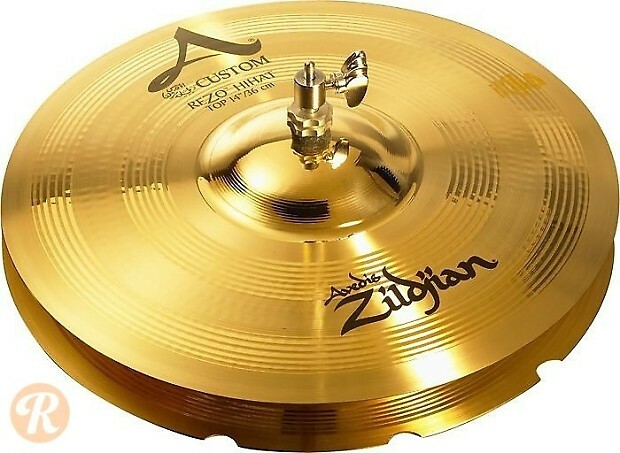 Known for its balanced tonal character and full sound, the A (Avedis) cymbals can be found on drumsets throughout the world. The A Customs, introduced in 1990, feature a bright pitch, more immediate attack, and shimmering crashes and pings well-pronounced in any mix.